The Women in Engineering Program offers specific programs for second-year women engineering students to further support and enhance their experiences to ensure they have the encouragement and support to get the most out of their college experience. WISE is a group of second-year women engineering students who are interested in making new friends, exploring academic and career opportunities and developing leadership skills. 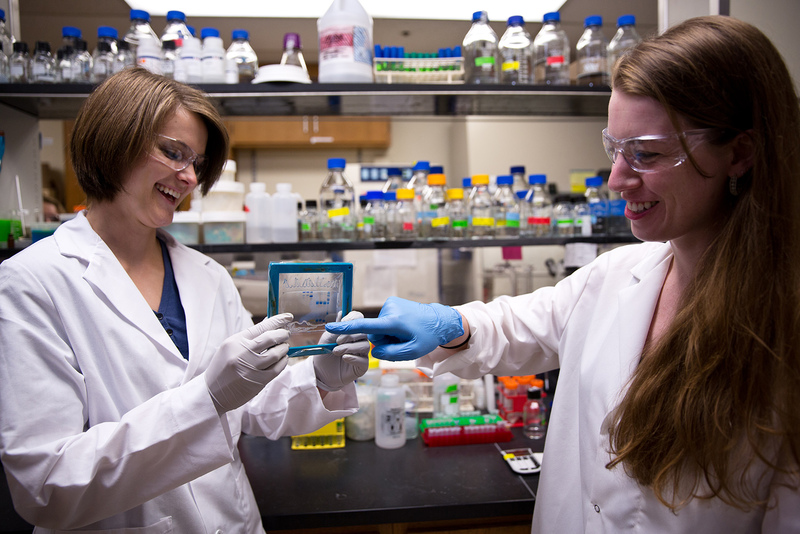 The GLUE program offers undergraduate students the opportunity to gain introductory, practical research experience during a short-term, mentoring experience with a graduate student mentor. There are several mentoring programs available through WEP that help guide undergraduate students and give upperclass and graduate students the opportunity to serve as mentors for current and prospective students. The WEP Leadership Seminar provides undergraduate students with practical applications to assess their leadership and communication styles and then apply what they learn through interactive activities.